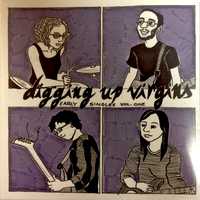 Digging Up Virgins is a four piece outfit based out of Norfolk/Williamsburg, VA that has an 90s alt rock / power pop sound ala Superchunk, Weezer, or Versus. DUV continues that model on their self released 45 rpm record 'Early Singles Vol. 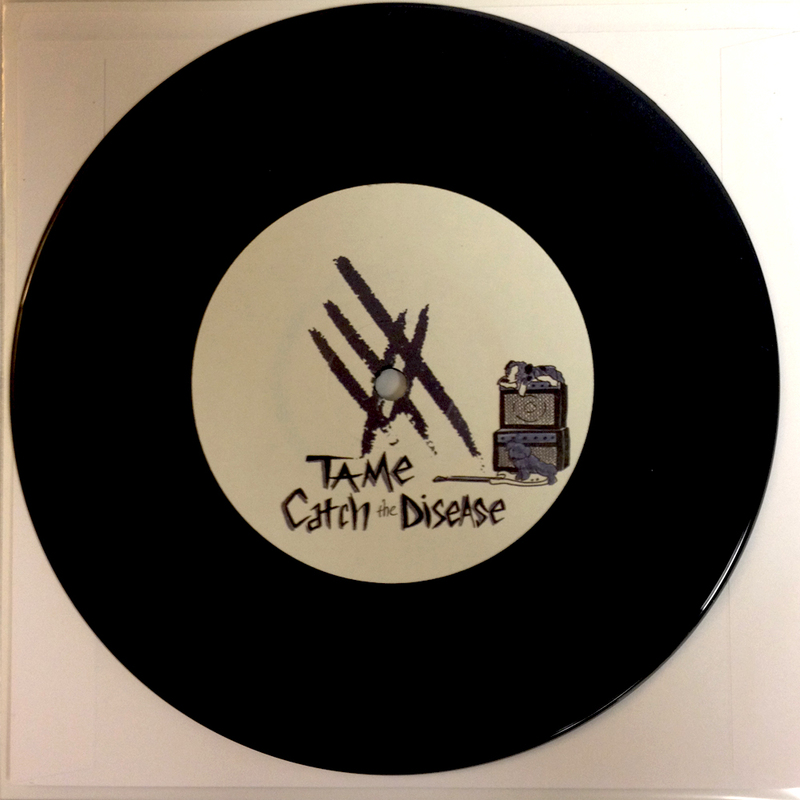 One' with two tracks of driving bass lines and crunchy guitar hooks on each side. 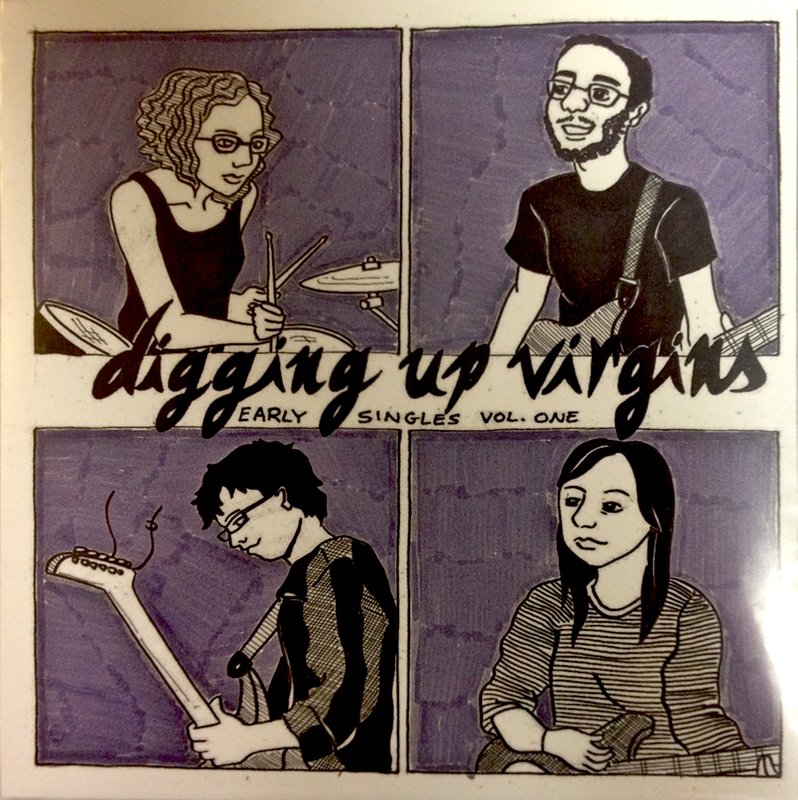 All tracks were recorded at Harrington Labs with Jacki Paollela and Ross Guthrie of F/NF's The Super Vacations.